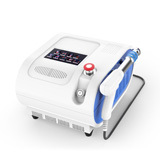 Effect on nitrogen oxide system: Bone healing and remodelling. improvement of mocro-cirulation and metabolism. Dissolution of Calcified fibroblasts. supports the production of collagen. reduction in tissue tension. production. Reproduction of vessels in the area of tendons and muscles:Improvement of blood circulation,increase in concentration of growth factor beta chemotactic and mitogenic effect on osteoblasts. 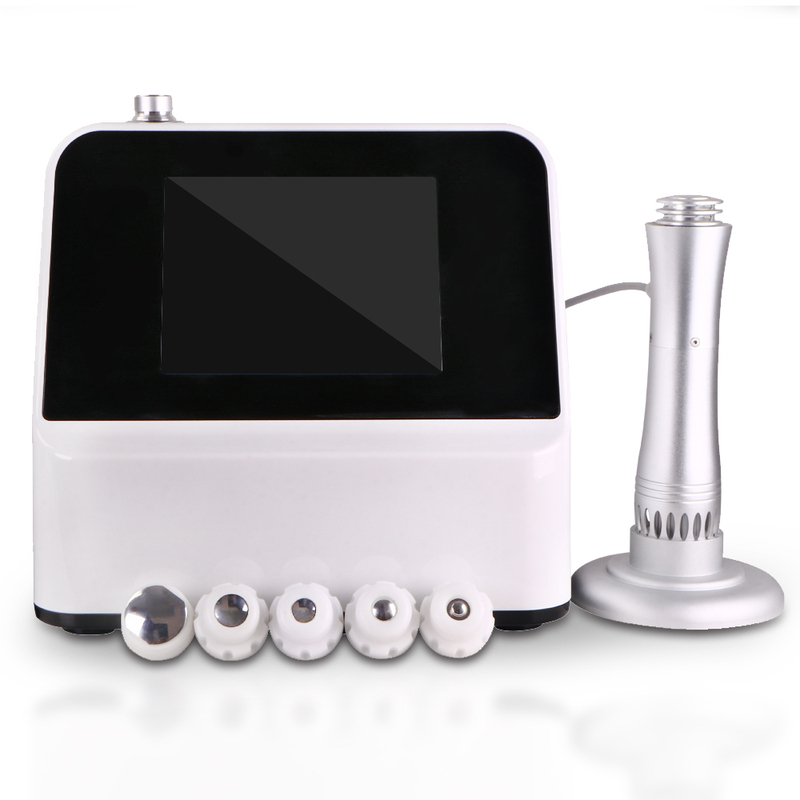 Effect on nitrogen oxide system: Bone healing and remodelling. improvement of mocro-cirulation and metabolism.